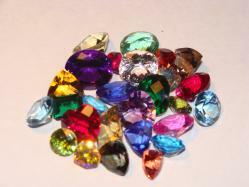 Each order is for one (1) velvet drawstring bag of faceted gemstones totaling 101 carats in weight. 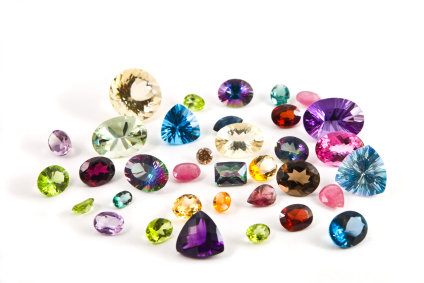 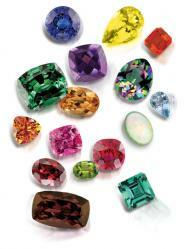 The gemstones vary in size between 1 and 5 carats each with the average size gemstone weighing 1 - 3 carats. The estimated retail value of each bag will be at least a $1000.